Libery Global's Virgin Media has purchased Irish commercial channel UTV Ireland from ITV plc. The channel was bought for €10 million from ITV, who in turn only took ownership of UTV Ireland earlier this year, after taking on UTV's television assets both sides of the border. The transaction eliminates Virgin Media's main rival in the Republic of Ireland, having purchased commercial channel TV3 last year. Since UTV Ireland was launched at the beginning of 2015, TV3 has struggled, with UTV Ireland taking the rights to broadcast most of ITV's top shows in the Republic, creating large holes in TV3's previously Corrie and Emmerdale-dominated evening schedule. The deal to buy UTV Ireland also includes a 10 year rights deal for ITV produced content in the Republic of Ireland. Commentators expect this will pave the way for more ITV shows to return to TV3 and more on-demand content from ITV to become available on Virgin Media Ireland's cable service. The long term future of UTV Ireland is also seen to be in doubt, despite reassurances to the contrary issued by Virgin Media. 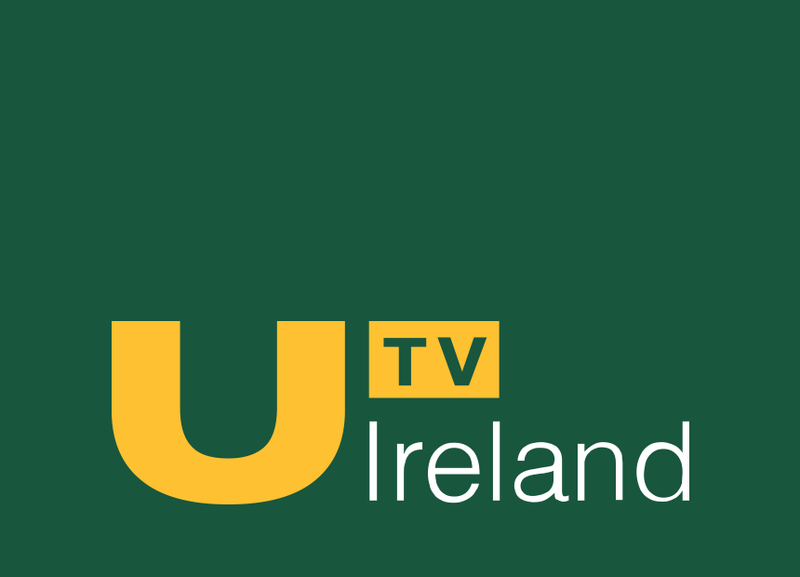 UTV Northern Ireland is in the process of being integrated into the main ITV channel 3 structure, although it still retains its own identity. UTV's former radio business, which has a number of stations in the Republic, is meanwhile being sold to Rupert Murdoch's Newscorp. “We are delighted to welcome UTV Ireland to the Virgin Media family. This investment demonstrates our commitment to provide great entertainment for Irish viewers and adds Ireland's newest TV channel to our existing portfolio which includes TV3 and 3e. This is a very positive development for Irish broadcasting and ensures Virgin Media's continued investment in top quality programming and local production." “Today’s announcement represents an exciting new chapter for the Irish television industry. Virgin Media's investment in TV3 has already supported the expansion of our studio facilities and increased production of originated content. The proposed acquisition of UTV Ireland will ensure further investment in the independent Irish television sector as we continue to compete head on against significant local and international competition."